According to research conducted at Statista, there will be approximately 126 million P2P payment app users in the USA. Peer-to-peer (P2P) payments app segment is witnessing an exponential rise owing to ease of payments and secure services. Payment services such as Venmo, Square Cash, Circle, Google Wallet, and others are offering affordable and user-oriented services for financial transactions. But before you embrace P2P payment services, consider these aspects pertaining to P2P payment apps. While P2P payment apps facilitate transactions at negligible costs, sometimes, the service provider may charge a fee for covering processing charges. 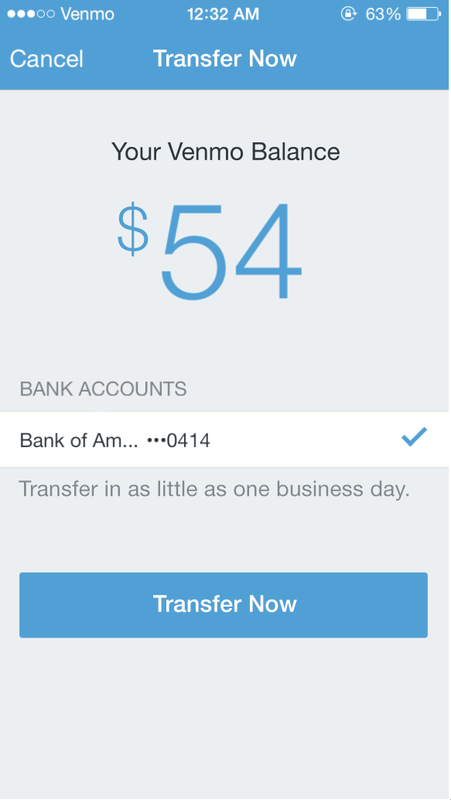 For example, Venmo P2P payment app, backed by PayPal, charges 3% processing fee when you make payments via credit cards. For other apps as well, the processing cost varies around 3%. In case of debit card transactions or via bank transfer, there are no costs involved. Some of the apps offer instant payout services as well. For instance, Square Cash, an initiative of Twitter’s co-founder Jack Dorsey, charges 1% for instant payout to bank accounts. As a new user, the transaction limits are restricted. After you have spent a specific amount in a certain time interval, the transaction limit will be revamped for you. However, you need to furnish personal details such as your name, birth date, email address residential address, identity proof, and so on. For example, Venmo has prescribed weekly limit of $299.9 for new users. Once you confirm your identity after furnishing required details, you can send funds up to $2999.99 per week. As the name suggests, person-to-person transactions, these types of payments were meant for sending and receiving funds from your known ones. These include your family members, relatives, friends, etc. Dealing with the unknown persons may result in monetary fraud. Most of the payment apps transfer the amount instantly and hence, it becomes difficult to cancel the transaction. The only option available to you is requesting the recipient to initiate a reverse transaction. 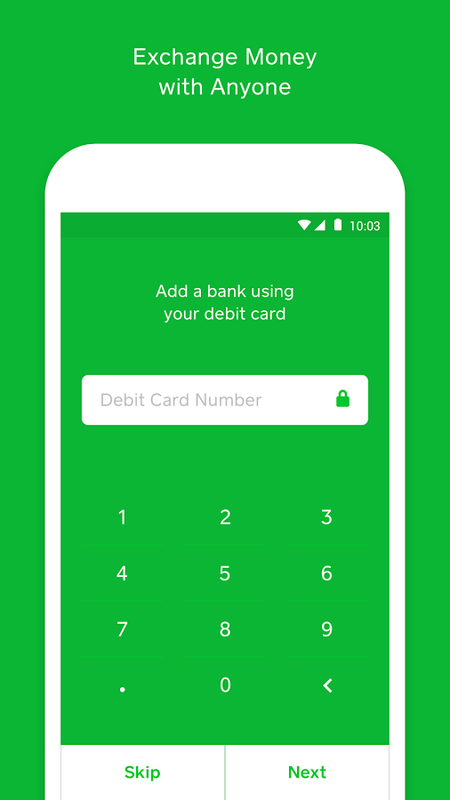 For example, if you made a payment using Square Cash, the amount will be credited immediately to the recipient’s account. In this case, you can only request them to return your money. Therefore, it is advisable to transact with known persons only. 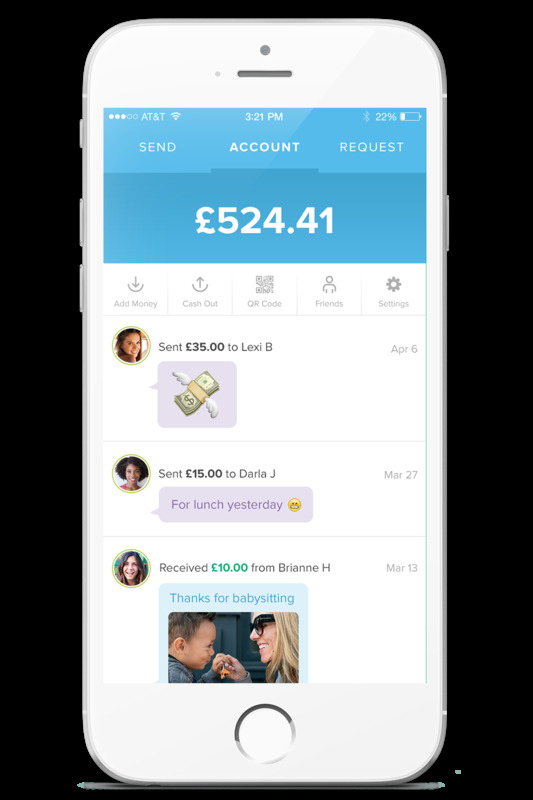 There are numerous ways to secure money on P2P payment apps. For instance, you should set up PIN codes or biometric identification as stringent security measures. This would be your first firewall defense against theft and misuse. Further, transactions done via credit cards are more secure than transactions done via debit cards or bank accounts. You should consider setting up email notifications as well. Whenever a transaction occurs on the app, you would be notified on your email and your mobile number. Moreover, keep a smaller amount in the app wallet. When you get money in your app account, withdrawing money to your bank account is a wise option from the security point of view. If you are performing peer-to-peer transactions, you will receive the cash instantly in your payment app account. However, if you want to withdraw it in your bank account, you need to initiate the request and wait for 1-3 days for the transaction to complete. On the other hand, you can use P2P payment apps such as Circle and Zelle that provides instant bank account transfer facilities. Currently, Venmo doesn’t provide this facility to the users. Instead of carrying cash in your pockets, keep it in your app wallets. This way, you will secure your money and perform transactions with ease in your social circle. P2P payment apps certainly serve as the digital wallets for the humans in this technologically-oriented world.